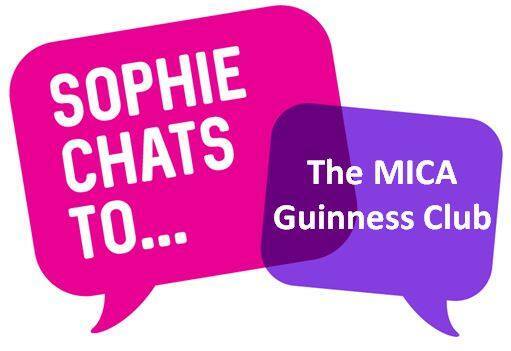 Join Sophie as she interviews 3 of our MICA bar regulars. Roger Paramor, retired fire chief and man of many experiences throughout his 80 years, his son, Mark Paramor, also a retired fire officer and now Mersea’s chimney sweep, and Paul Chess, professor of concrete engineering, published Author of university reference literature and top consultant for huge building projects worldwide. All 3 have some amazing, jaw dropping & hilarious stories from their years of service and world travel. Sophie’s style of interviewing in her ‘Graham Norton of Mersea’ style is a great platform for the public to hear what they have to say.